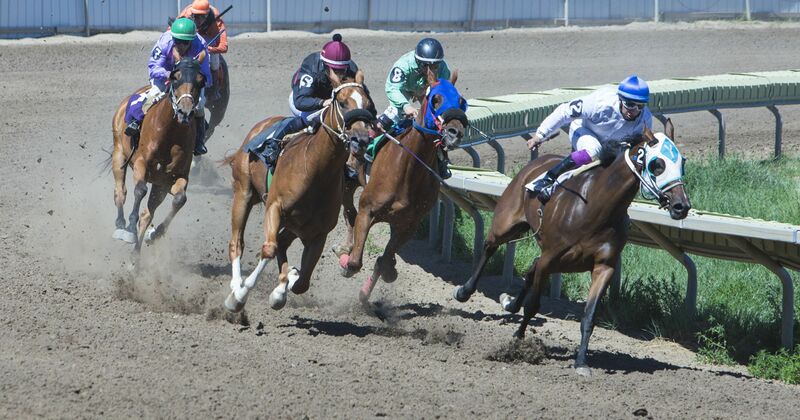 Horse Racing is back in Great Falls! The Great Falls Turf Club is pleased to host horse racing during the Montana State Fair. Quarter Horse Juvenile Challenge Race $3,500 purse.